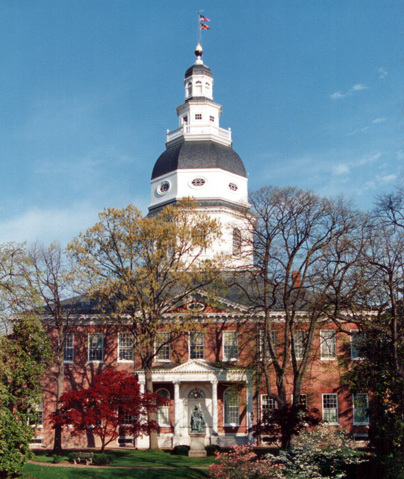 A raft of Maryland police and justice reform bills will get their first public reviews in Senate Judicial Proceedings committee hearings next Thursday, February 26th in Annapolis. In part, we question the value of body cams for accountability in the first place, regardless of safeguards; in part, we don’t see enough of those safeguards in this bill. To be sure, we very much welcome that this bill ensures that police can’t pick and choose when to activate their cameras, that they can’t use them to surveille constitutionally protected activities (i.e., demonstrations or meetings), and that retrospective investigative use must at least be based on reasonable suspicion (though we’d prefer a probable cause standard). On the other hand, the bill doesn’t appear to set storage time limits — as recommended by the national ACLU. ** It’s also not (yet?) clear to us how strong its safeguards are against sharing body cam video with federal agencies, or whether it prevents unwarranted, real-time comparison of streaming, live data against biometric or other datasets. MCCRC will host a town hall next week — the day after the February 26th Senate hearings, but just under two weeks before corresponding House hearings on March 12th — on the topic of police abuses and reform. * Senate bills are SB____, the corresponding House bills are HB____.